Aren't these awesome? Find more of them at Urban Graphic. What is your favourite on there? Got to love the "Few women admit their age. Few men act theirs" as well! The first two I received as birthday presents from friends, the latter I bough myself recently. 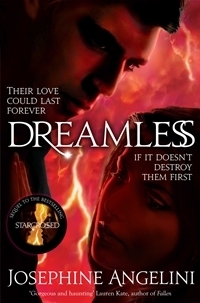 Dreamless is the sequel to Starcrossed, a book that took a whole new point of view regarding the Greek mythodology, loved it. The Magician's guild is officially the first one in its series, but I've read the prequel to it already 'The Magician's apprentice'. 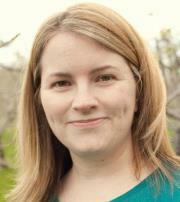 The third book, Captives, is the first one in its series too and will be the first book I'm reading from Jill. Below you can find the descriptions on the three books, any of them you would like to read or have read already perhaps? 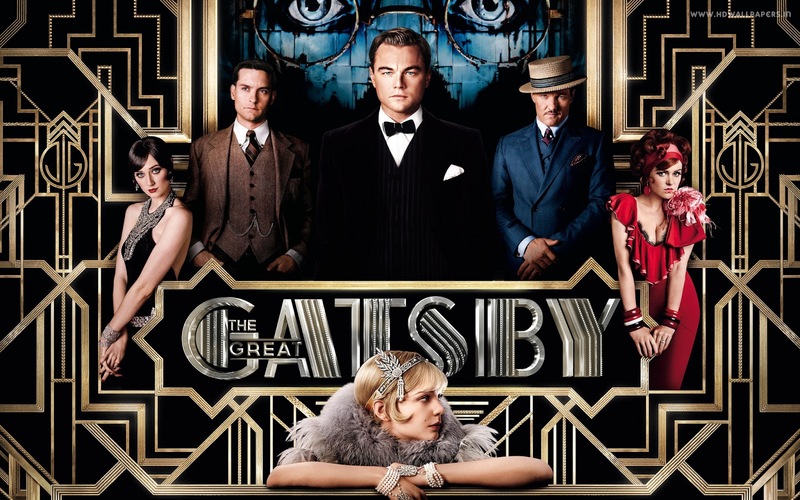 “The Great Gatsby” follows Fitzgerald-like, would-be writer Nick Carraway as he leaves the Midwest and comes to New York City in the spring of 1922, an era of loosening morals, glittering jazz and bootleg kings. Chasing his own American Dream, Nick lands next door to a mysterious, party-giving millionaire, Jay Gatsby, and across the bay from his cousin, Daisy, and her philandering, blue-blooded husband, Tom Buchanan. It is thus that Nick is drawn into the captivating world of the super-rich, their illusions, loves and deceits. As Nick bears witness, within and without the world he inhabits, he pens a tale of impossible love, incorruptible dreams and high-octane tragedy, and holds a mirror to our own modern times and struggles. I have to admit that I'm not a big fan of Leonardo DiCaprio, like at all. I don't know what it is, but his acting has never been that phenomenal to me. 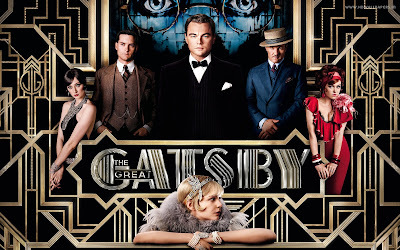 However, his acting in his most recent movies was more appealing to me and since I really wanted to see 'The Great Gatsby' I decided to see it in cinema anyway, despite of the main role for Leonardo. And I was more than glad that I saw it in the cinema. A few weeks back I did a blog post about the autographs I've collected so far (read here). 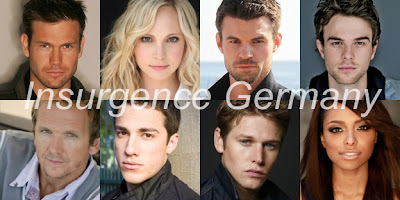 I mentioned there that soon I will be attending another convention, namely Insurgence Germany (people use both names, it can be confusing now and then) and I thought to give you guys a little teaser of what is going to happen there. For those who get excited about it via this post, there are still (day)tickets available here. 21 years old is what I can call myself from this day and onwards. Talk to you all soon! I'm behind a little on reviews, but here's one at least again! 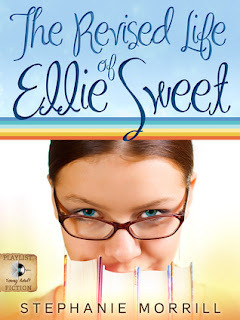 This time The Revised Life of Ellie Sweet by Stephanie Morrill. Ellie Sweet is a lot of things—good girl, novelist, silent adorer of the new boy at school, Palmer. But when “outcast” gets added to the list, she decides it’s time to take reality into her own hands … and tweak it as needed. In the pages of her book, she’s Lady Gabrielle, favorite of the medieval Italian court. Her once-friends are reduced to catty ladies-in-waiting, and the too-charming Palmer—who in real life never spares her a second word—gets to be nothing more than a rake wracked by unrequited love for her. She even has a perfect real-life villain in the brooding Chase, who hails from the wrong side of town. But just when she’s getting along great in her fictional world, the real one throws her a few curves. 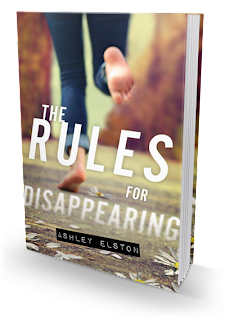 With Chase pursuing her, Palmer wanting to date her—but in secret—and the details of her manuscript going public, Ellie suddenly receives more attention than she ever really wanted. And when her former-friends discover what she’s been writing, they’re determined to teach Ellie a lesson about the severe consequences of using her pen as her sword. My very first celebrity autograph and from no-one less than Helena Bonham-Carter. I got my notebook signed during the final London premiere of Harry Potter. I slept at Trafalgar Square for one night with friends in order to actually have a spot alongside the red carpet. We got pretty close to it, but me and a few friends stayed back at the fountains instead of mingeling amongst all the pushing people at 5 o'clock in the morning. I know a few people who actually managed to get about 10 autographs, but that wasn't worth it for me as I actually wanted to enjoy everything as well and we had an amazing view from where we stood. 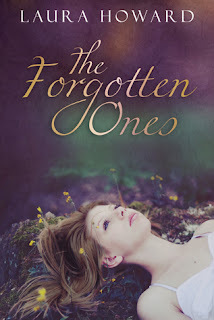 Welcome at todays stop for the blog tour of 'The Forgotten Ones' by Laura Howard, hosted by Itching for Books. The whole tour schedule can be found on the Itching for Books blog. I've got below for you the book blurb & author spotlight, as well as an e-ARC give-a-way (open internationally)! If the book sounds like your cup of tea, make sure to add it on Goodreads or purchase a copy on Amazon. Allison O'Malley just graduated from college. Her life's plan is to get a job and take care of her schizophrenic mother. She doesn't have room for friends or even Ethan, who clearly wants more. 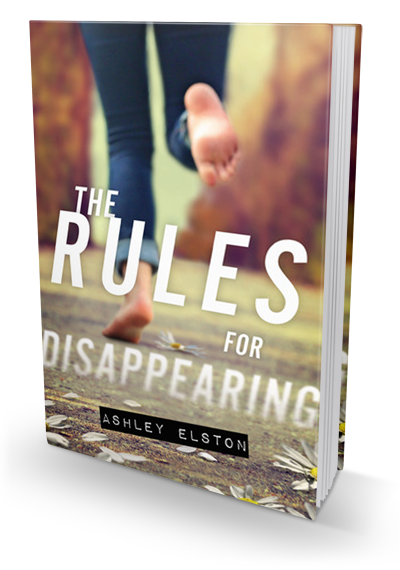 When Allison's long-lost father shows up, he claims he can bring her mother back from the dark place her mind has sent her. He reveals legends of a race of people long forgotten, the Tuatha de Danaan, along with the truth about why he abandoned her mother.